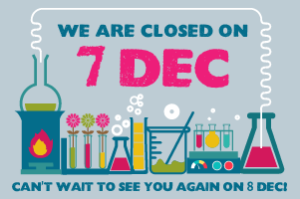 Please note that the Cape Town Science Centre will be closed on Friday, 7 December 2018 for a private function. We will reopen on Saturday, 8 December 2018. 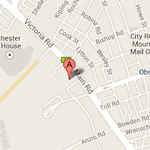 We apologise for any inconvenience caused and and can’t wait to see you again.